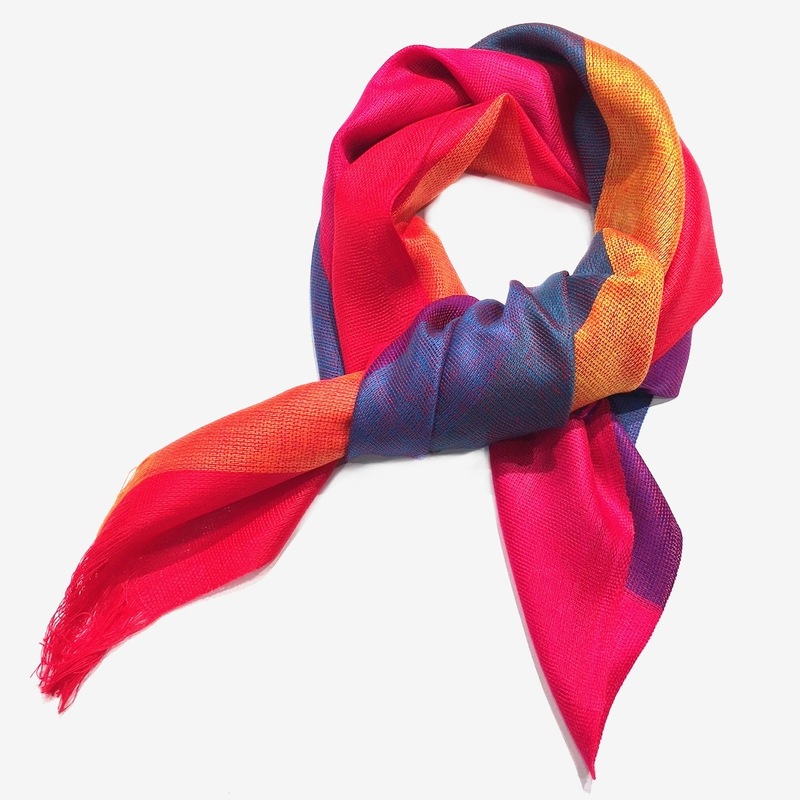 Chica, this bold stripe scarf takes centre stage! 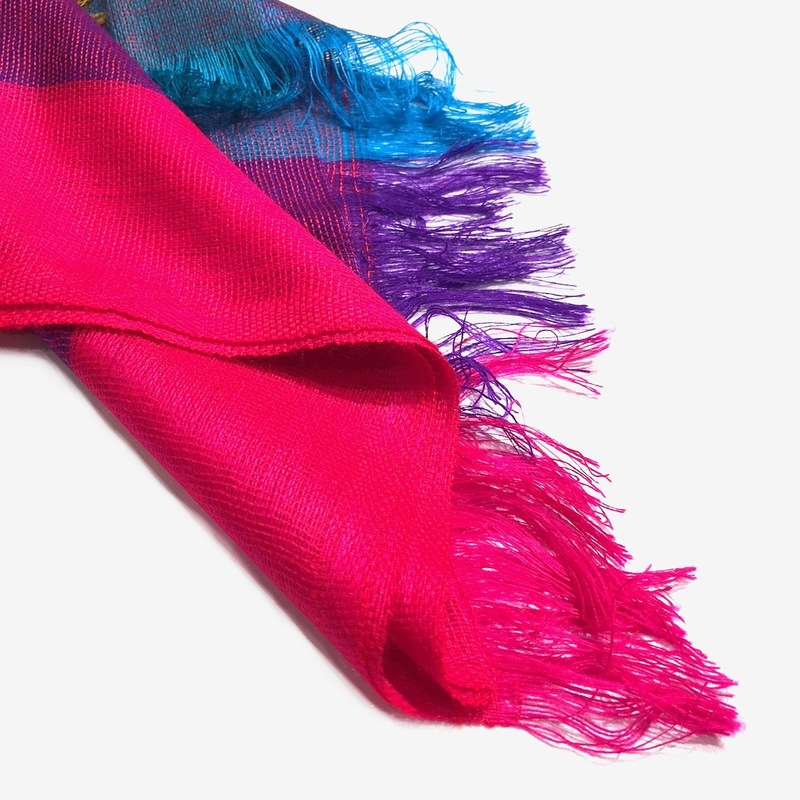 Inspired by Colombia’s most colourful city the Guatape Scarf will brighten your outfit to an exciting new level. 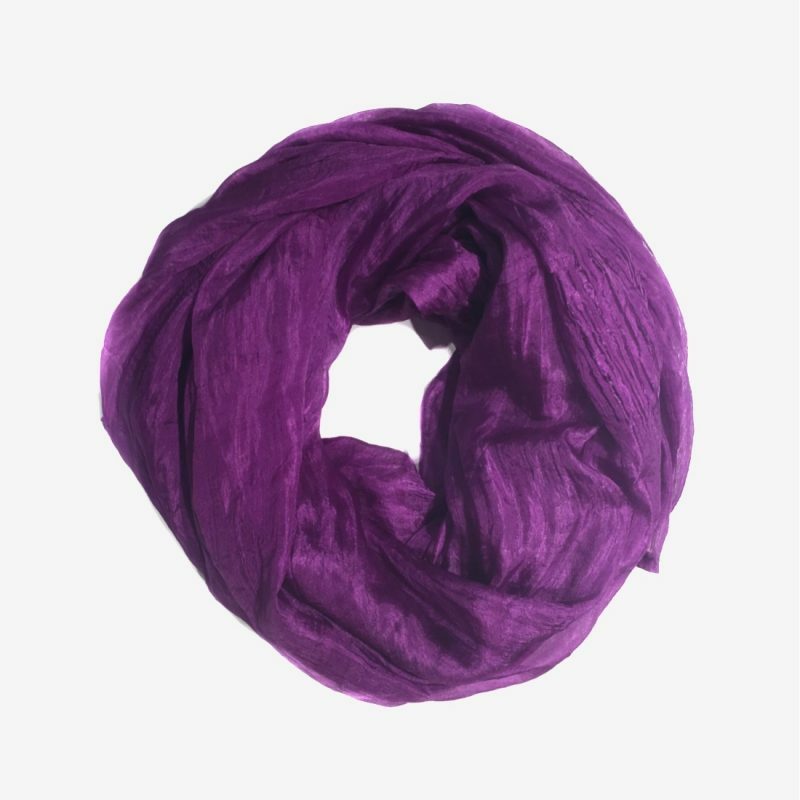 With it’s versatile use and generous size drape, tie or wrap it how you like. 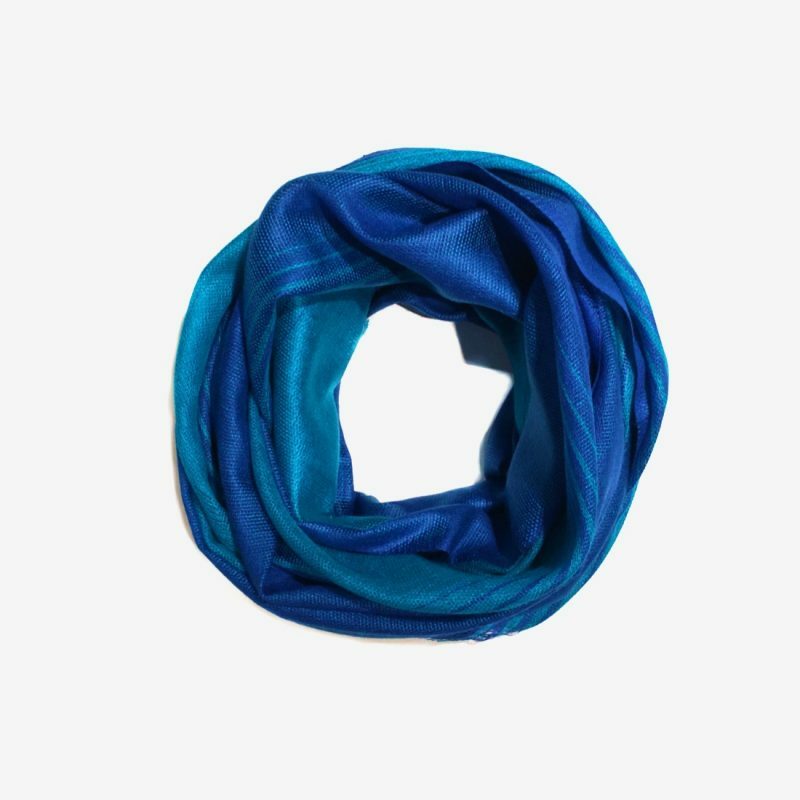 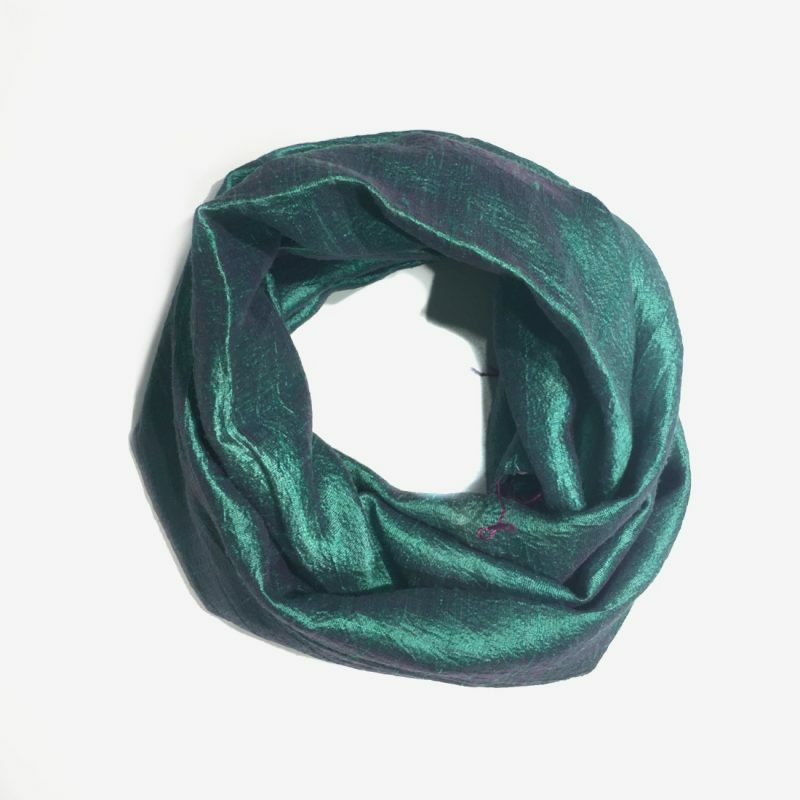 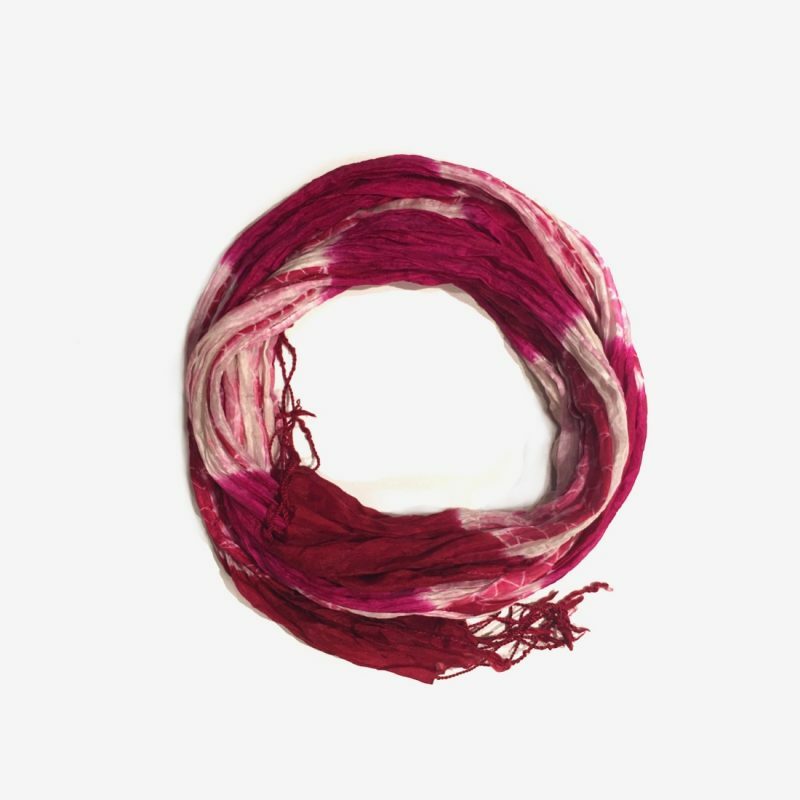 Amorosa scarves are fairly made and hand crafted by artisans in Central and South America with natural, sustainable, upcycled or eco conscious materials. 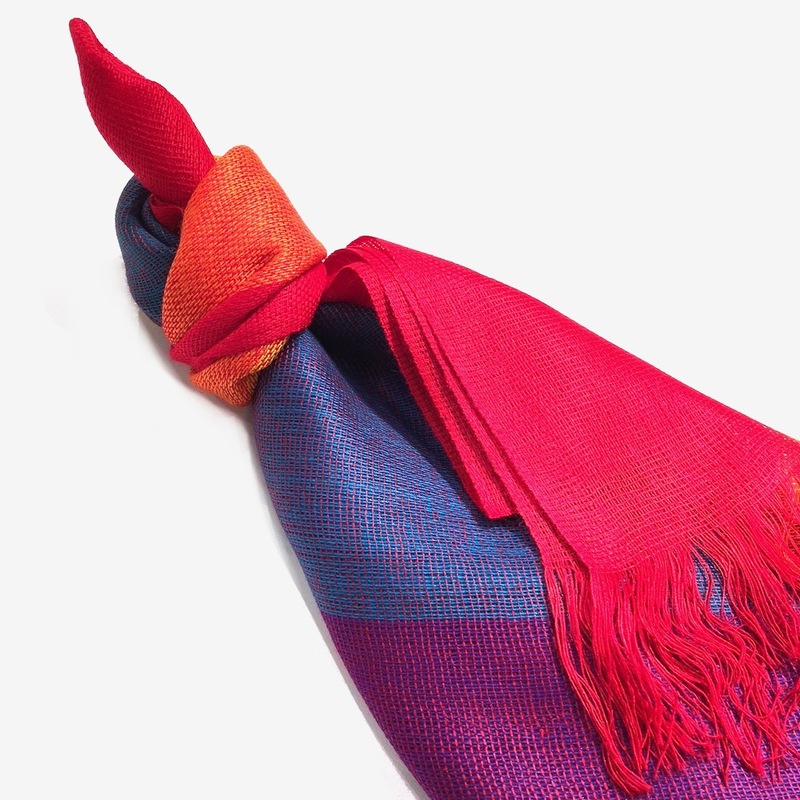 No two hand made products are exactly alike so the piece you receive may have a slight difference to the photo. 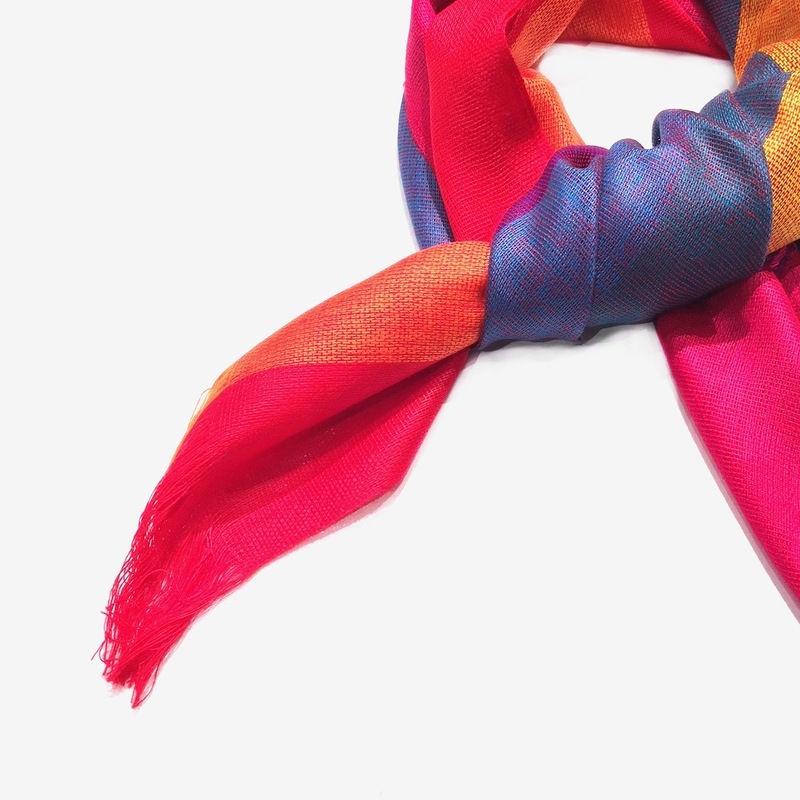 Minor imperfections, if any, are considered to be part of the items handmade charm.